If you have a valid marriage license from any county in Arizona, you can plan a ceremony months in advance, or elope and be married by Quynn right away. If you do not have an Arizona marriage license, here is the info for Pima County. 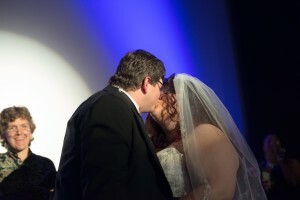 Quynn was an absolute joy to work with and was our first choice when considering officiants for our wedding. One of the many reasons that we chose Quynn was that we knew that she would add a colorful flare to our ceremony, and we were not disappointed. 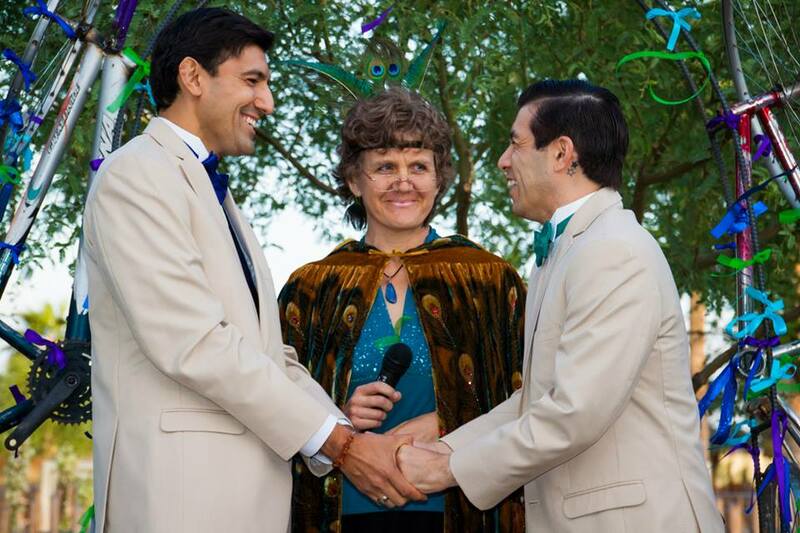 As an ordained minister of Earth Web Media, I am legally able to wed people in Arizona and Oregon. I am primarily in Tucson, AZ. I will provide an uplifting, authentic and Earth centered energy to your ceremony and will fit in with your wedding design and color scheme. My introduction can include aspects of Animist/Pagan traditions (calling of the directions, handfasting), to the degree you desire. I am proud to offer my services to people of all genders, and cultures. You both are ready to marry your True Love, and you are looking forward to hosting a beautiful ceremony. You also have a love of Nature and the Spirit that dwells within. 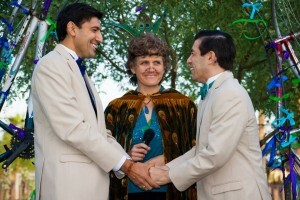 A marriage ceremony with an Animist minister will honor your love! **Fees assume the wedding is located within a 5 mile radius of downtown Tucson, AZ and not during rush hour. An additional fee for mileage may be added to weddings outside that geographical circle and where travel time is during rush hour. Fees are subject to change. ***Marriage certificate: You are responsible for applying for, and paying for, your marriage certificate. You must bring it with you to the ceremony. Sometimes it is not about being legally married. When you want to publicly commit your love to each other, or maybe you are already married and you want to renew your vows in front of those who love you, a (re)Commitment Ceremony is the perfect choice. ~To “Elope” or get “Hitched” indicates a marriage decided quickly. You want to be married Now*. Generally with less than a handful of people in attendance, this intimate ceremony does the job, still with an Animistic approach. Here is how Quynn can help you do that. *I will make every effort to be available at your desired time. If for some reason she is not available, I will offer you the soonest next possible time. **Marriage certificate: You are responsible for applying for, and paying for, your marriage certificate and you must bring it with you. You must have two witnesses over age 18 to sign your certificate at your wedding. ***Fees assume the wedding is located within a 5 mile radius of downtown Tucson, AZ and not during rush hour. An additional fee for mileage may be added to weddings outside that geographical circle and where travel time is during rush hour. Fees are subject to change. Quynn helped us build our ceremony from the ground level and saw us all the way through to the end, and she augmented with her own personal touch of shamanic beauty, which is above and beyond what we could have imagined. 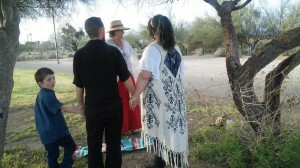 Definitely a huge thank you to our officiant Quynn Red Mountain for making it more than just a “go down the list and check the boxes” ceremony, she made it so much more spiritual and meaningful, at the same time it was so relaxed that everything just fell into place without rehearsal or even any solid planning. We asked her to do her thing and she did it, while also letting us do ours. We had never met before and only emailed each other but she knew exactly what we needed. This entire experience was more than anything we ever dreamed. I really can’t explain it. Ceremony Event Planning Services are available. 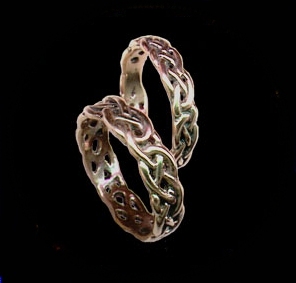 ~Custom head dresses, clothing, decorations, style with an Animist twist.